Reviewers agree these serums will keep pesky wrinkles at bay. 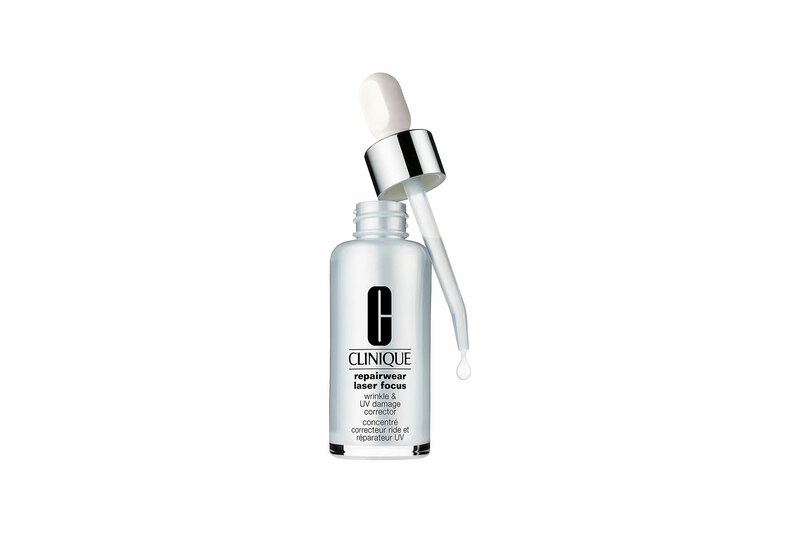 With 80 percent of reviewers giving this four or five-stars, Clinque’s Repairwear Laser Focus Serum is one of the most popular options available. A lot of customers who left perfect reviews said after a few months of using the product that their fine lines and crow’s feet are practically non-existent. While others raved that their eye area appeared smoother and brighter in just two weeks. 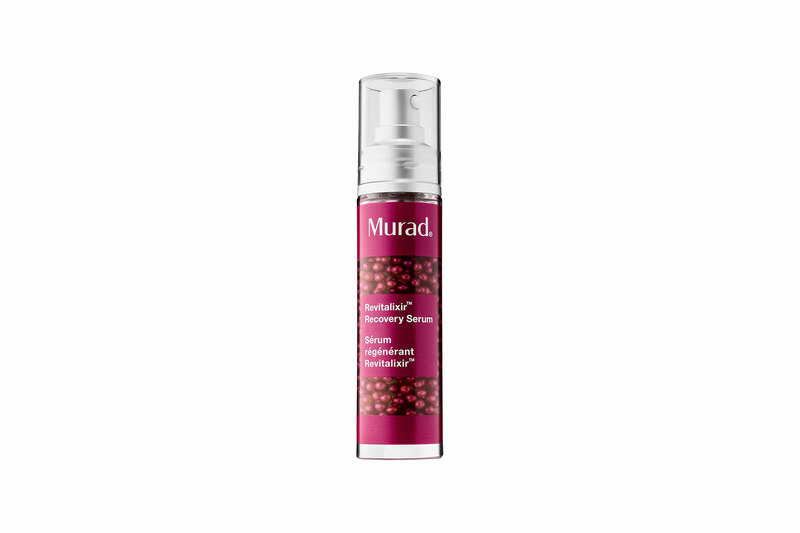 The Murad Revitalixir Recover Serum has a 4.5-star rating with over 3,000 likes. Happy customers said that the fast-acting eye serum left the delicate skin around their eyes looking plumper and more radiant. And 92% of users said they would recommend the wrinkle-fighting product to their friends and family. 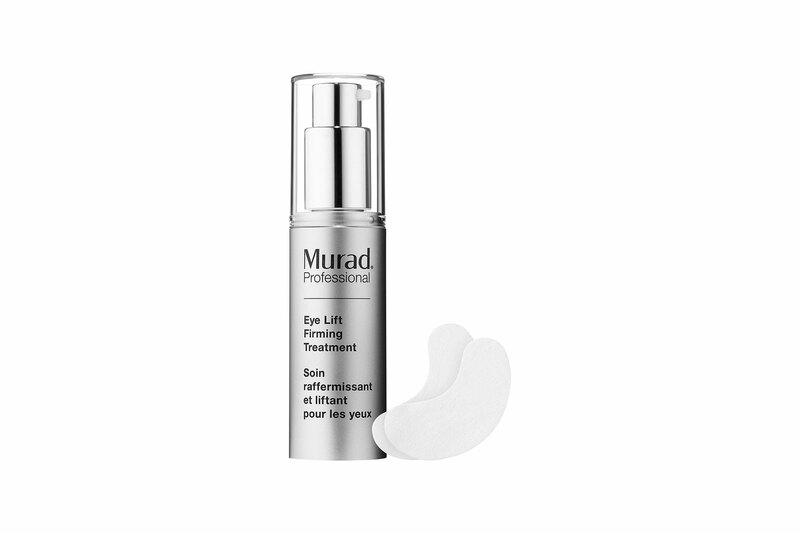 The Murad Eye Lift Firming Treatment is another anti-aging treatment with rave reviews. 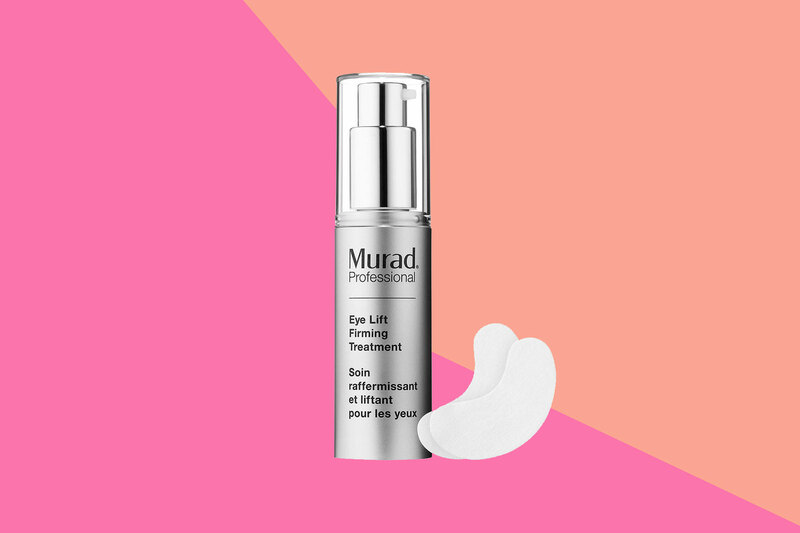 The two-step treatment comes with a one ounce bottle of the Eye Lift Firming Serum, which features anti-aging ingredients that help firm, lift and tighten the skin around your eyes, as well as 40 under eye patches that help lock in the serum and allow it to absorb deeply into your skin. Many customers said they noticed improvements after just one use! 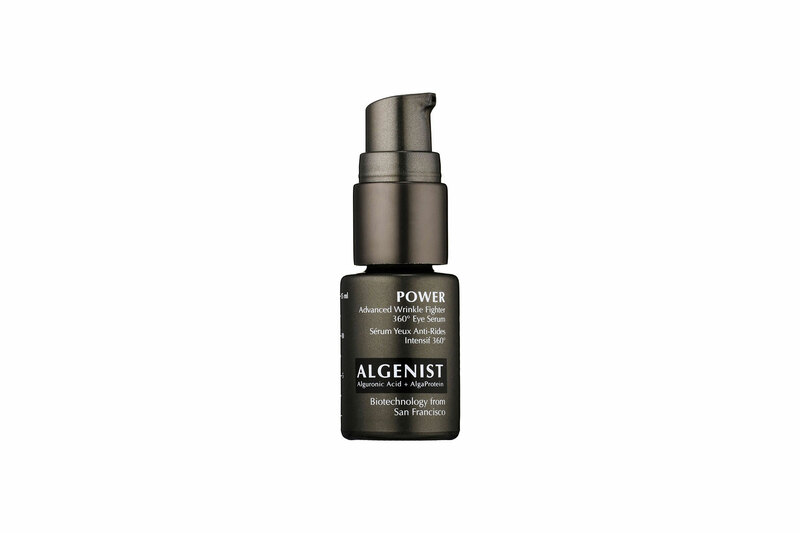 Studies have proven the Algenist Power Advanced Wrinkle Fighter 360° Eye Serum will visibly make under eye areas look healthier, rejuvenated, and smoother in just 10 days. Satisfied customers have said the product not only lifted their eyelids but also helped minimize the appearance of crow’s feet and brighten up their dark undereye circles. 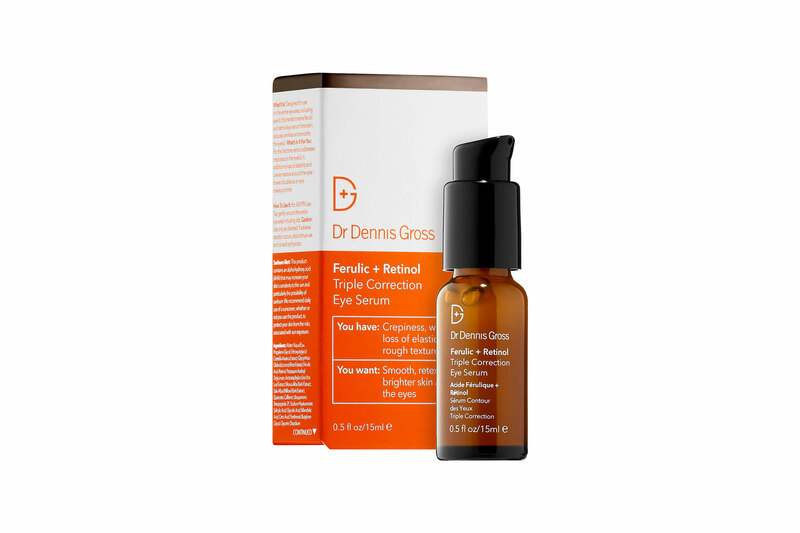 Rounding out the top five list is Dr. Dennis Gross Ferulic + Retinol Triple Correction Eye Serum. Over 20,000 Sephora customers have liked this highly rated product. The serum is specially formulated with retinol and ferulic acid that work together to increase the production of cell turnover to help brighten under-eye circles while diminishing the appearance of wrinkles.